I don't like going to dentist but thankfully Dr. Roozbeh and her team made me feel at ease. Would recommend Brighten Dental to anyone looking for a dentist! You can't get anyone nicer than Dr. Roozbeh! Thanks for everything! 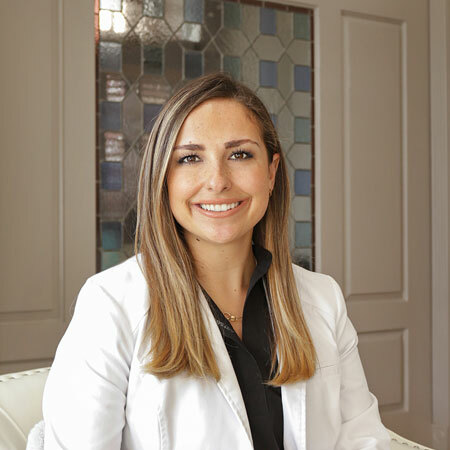 Give Brighten Dental Houston a call today if you would like to get a consultation on your oral health care needs and see the difference our team makes.